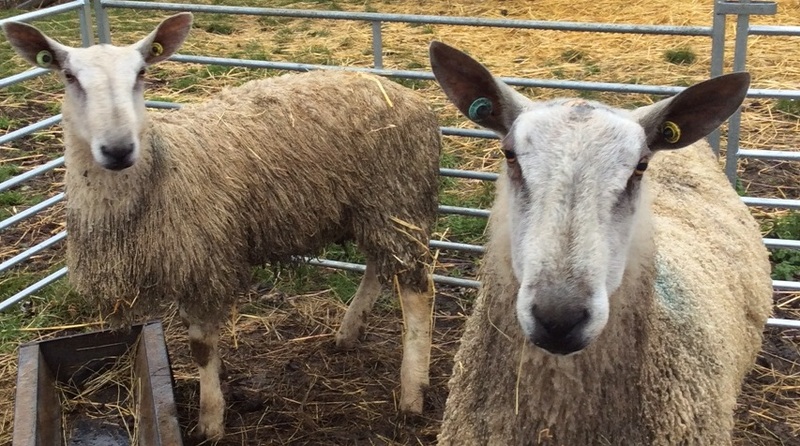 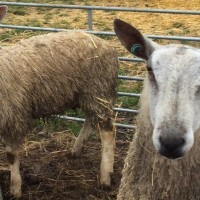 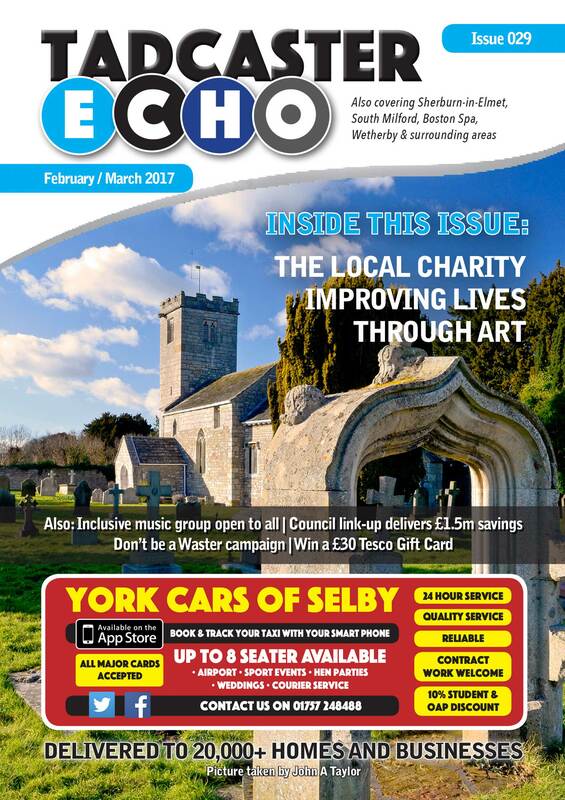 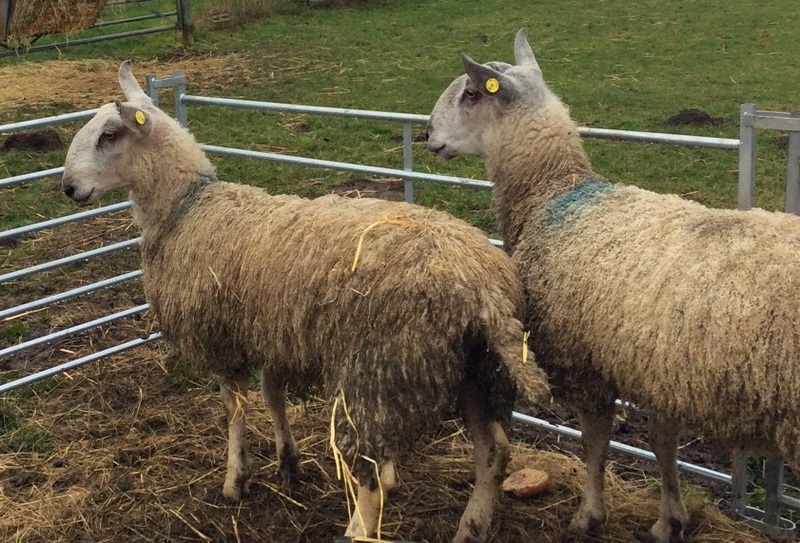 Humberside Police are investigating the theft of several sheep that have happened over the past few months from the same location near Howden. 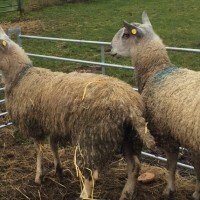 Two people are thought to be involved in the offences, one of which is shown in this CCTV image. 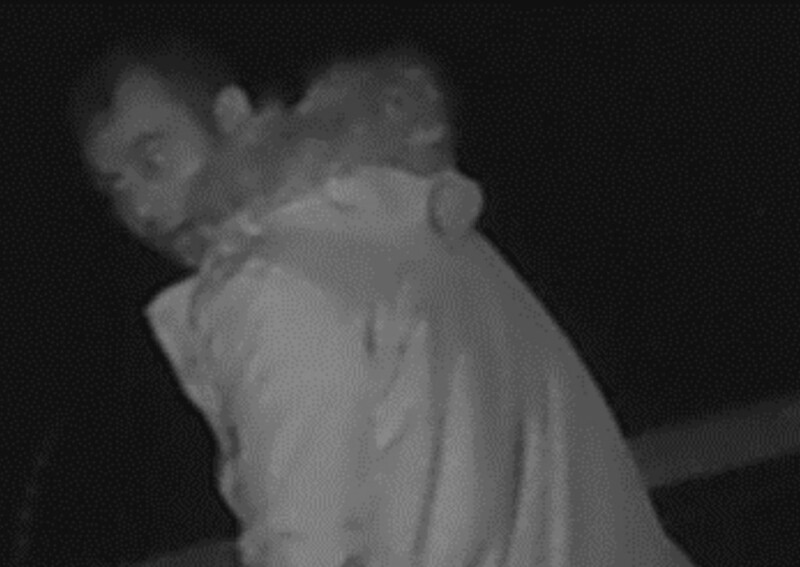 If you can ID this man or have information that could help with the investigation please call 101 quoting 16/19638/19.